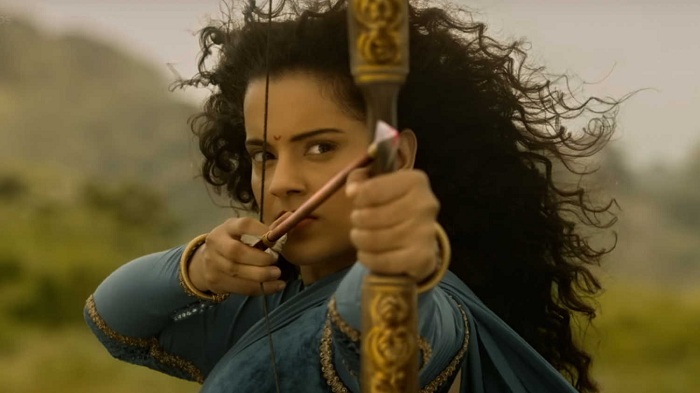 Manikarnika 3rd Saturday (16th Day) Box Office Collection, Big Jump! Manikarnika is again fighting back hard at box office in the third week. Film is now poised to challenge for 100 crore mark in India. Good news is that film should emerge as a successful (above average/semi hit) in coming days as the way film is moving ahead. Manikarnika showed big growth of 110% on 3rd Saturday. This is after film showed good hold on 3rd Friday. Film added a very well 2.65 crore nett on day 16. Film third weekend collection is trending towards 7.25-7.5 crore nett mark. Manikarnika total collection currently stands at approx 88.45 crore nett. Film is all set to go over 90 crore nett by the end of this weekend. Film should now cross 95 crore nett mark by the end of week three. Film has emerged as average at box office. 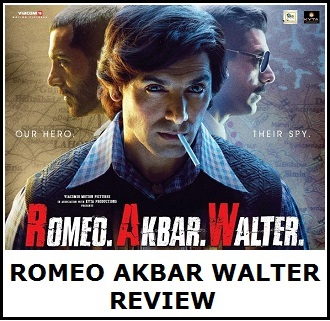 If film continues the good trending in coming days then it can now emerge as above average or even semi hit by the end of its theatrical run in India. Lol today the budget of the movie has been changed back to 125cr from 80cr. hahaha can't stop laughing. At what collection will it be given a Average verdict? Because it has been said that budget may be as high as 125cr. If movie budget is 125 crore and business of the film is less than 100 crore hoe can you call it average, above average or semi hit. 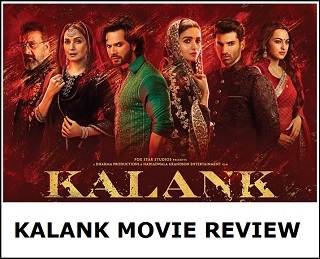 The verdict is based on the theatrical performance and distributors share, not the budget.